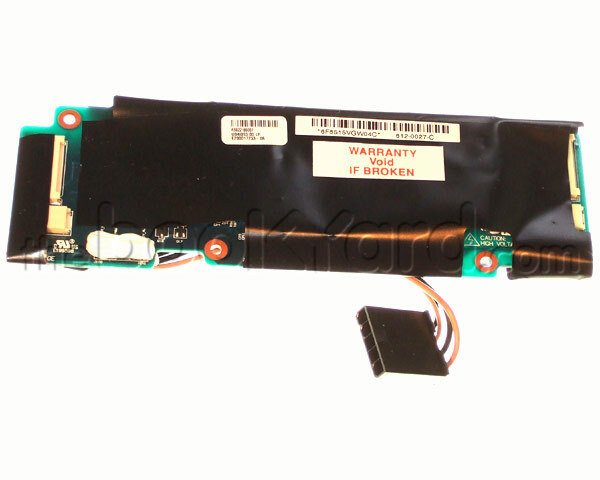 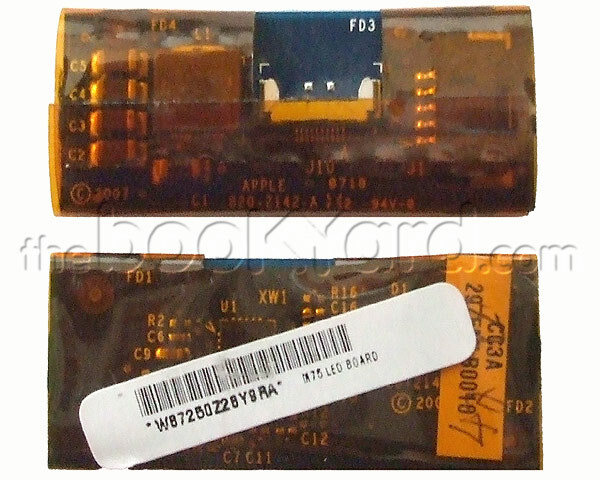 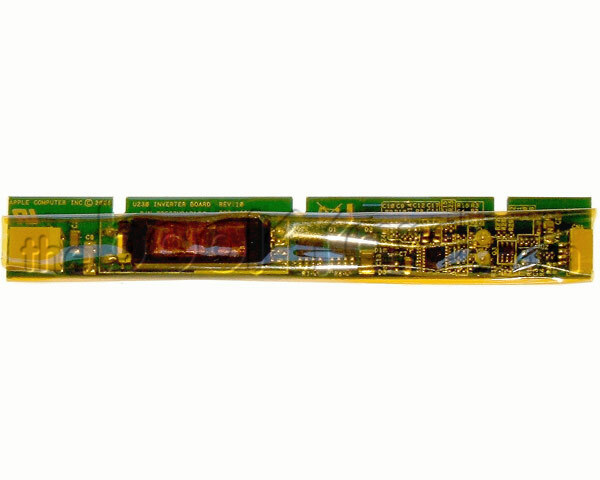 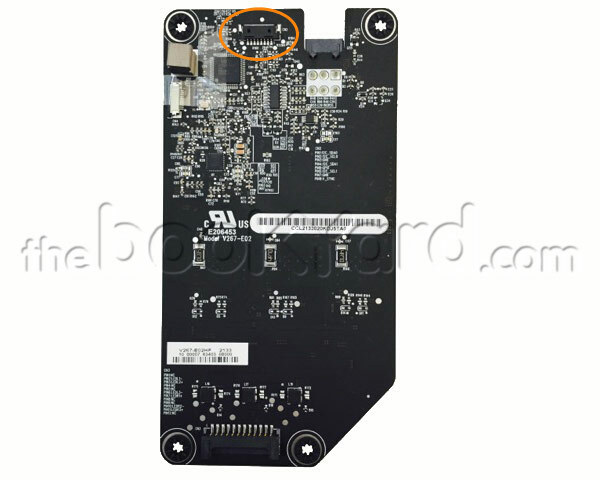 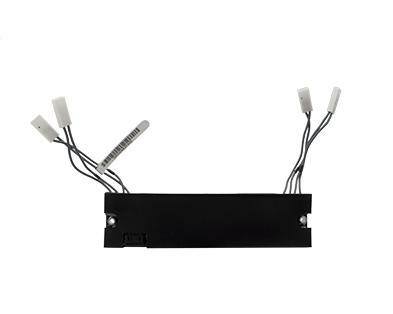 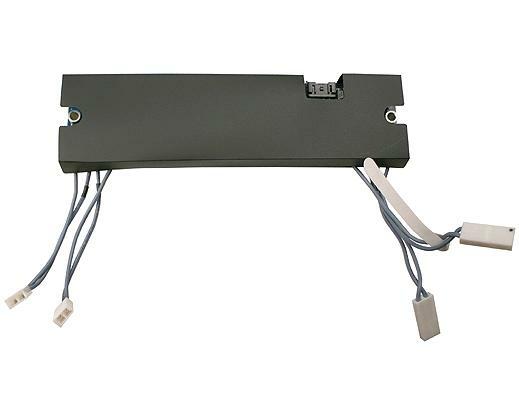 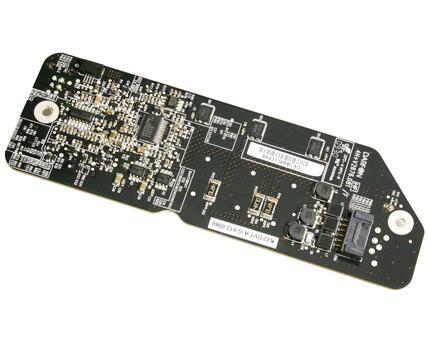 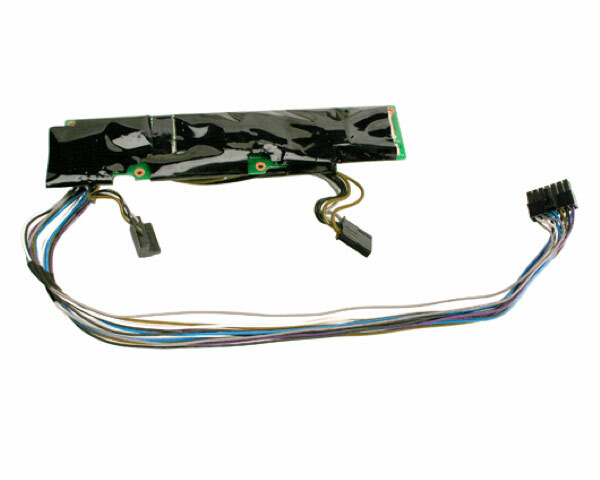 Inverter/backlight boards for Apple products including MacBook Pro, MacBook Air, MacBook, iMac, Mac Mini, Mac Pro, iPad, iPhone, Xserve, PowerBook and iBook. 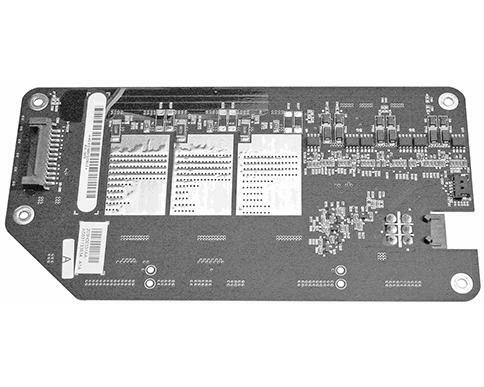 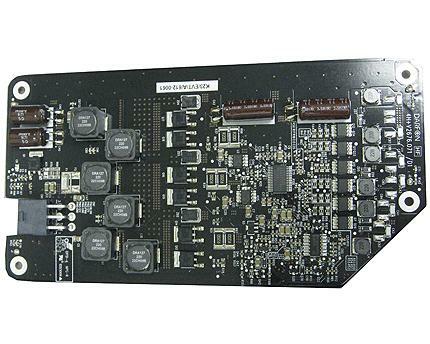 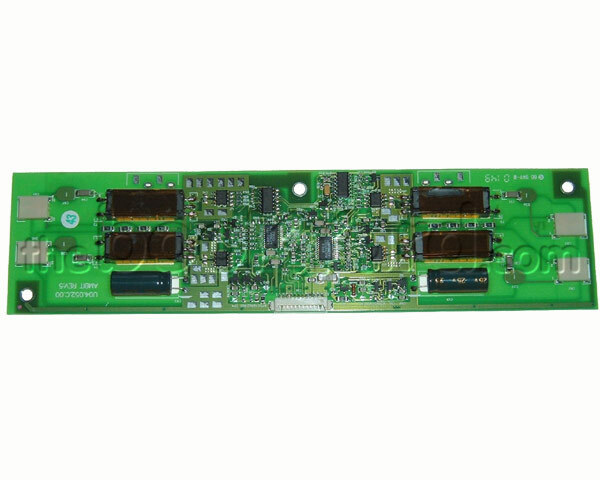 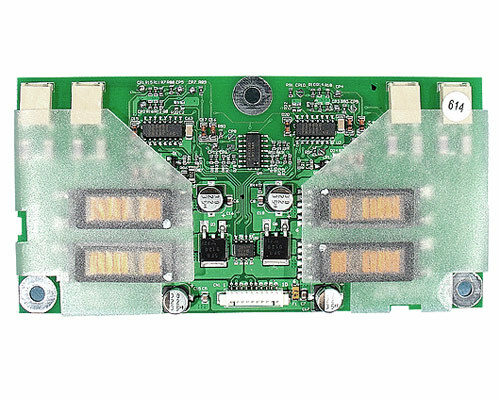 Inverter boards are controlled by the logic board and generate the high voltage required to power the backlight tube in the LCD panel. 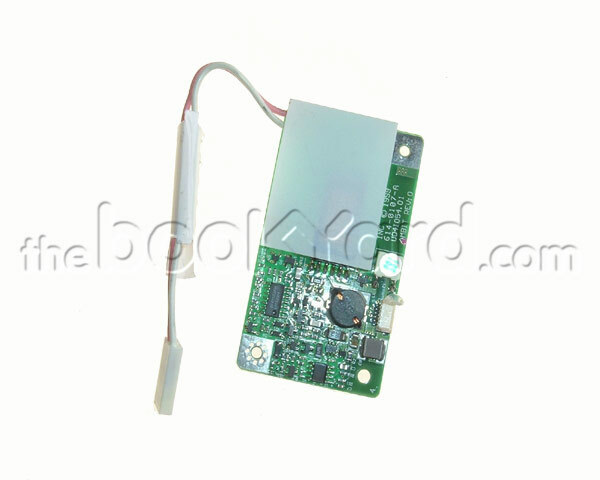 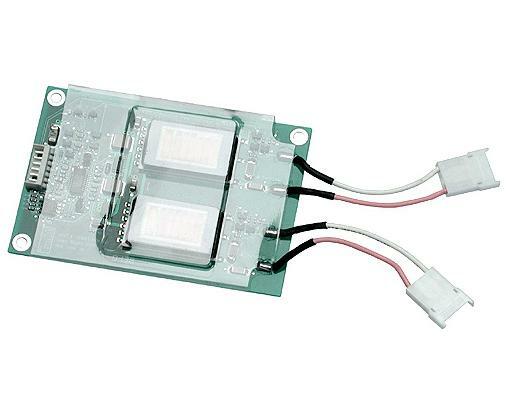 Later models using LED backlit LCDs do not use inverters but will sometimes still have a backlight controller board. 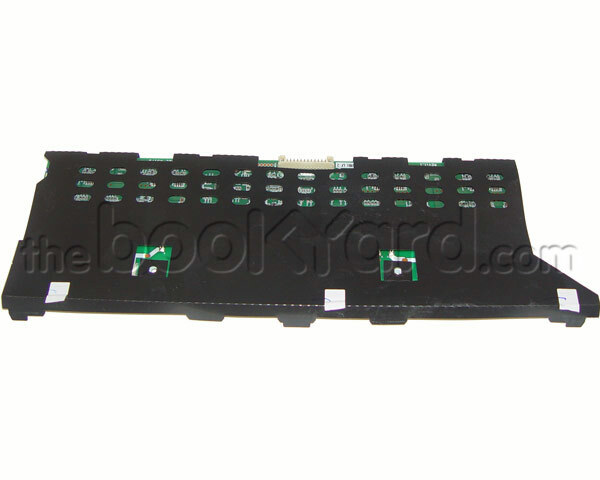 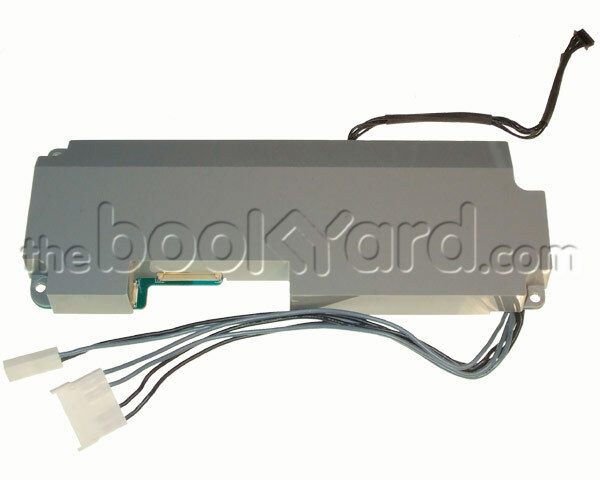 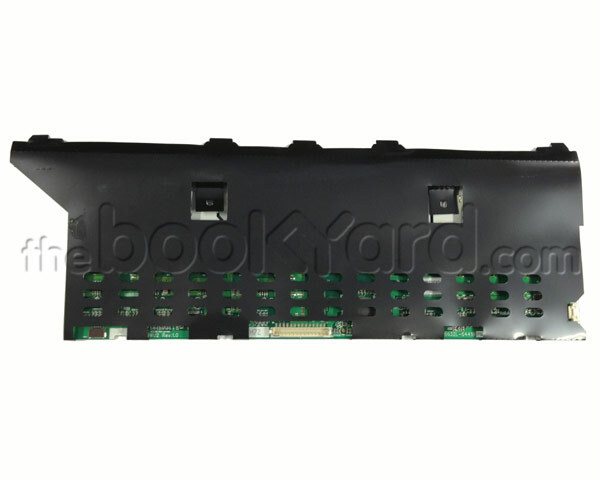 Here at the Bookyard, we offer a wide range of quality Apple products including both new and used Inverters and Backlights Boards. 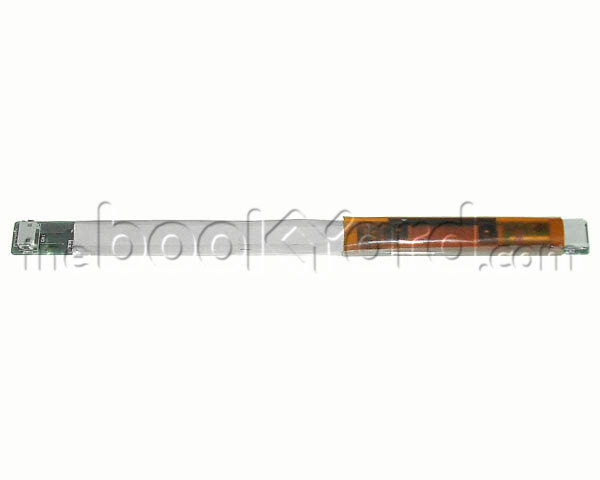 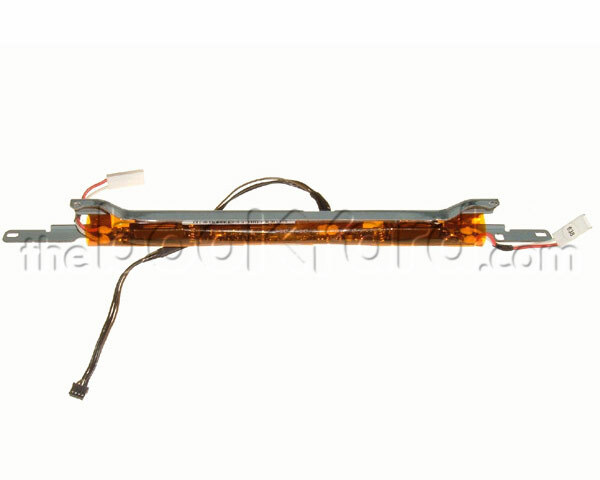 If your looking for high quality replacement parts for your Apple devices then you’re in the right place. 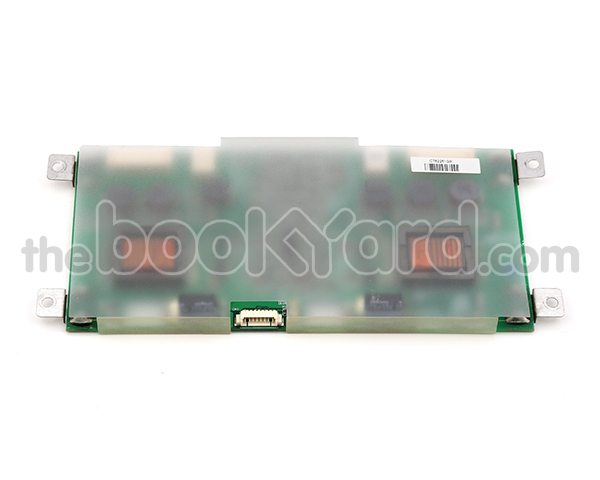 Our instock range of Inverters and Backlight boards fit many Apple devices including the MacBook Pro, MacBook Air, MacBook, iMac, PowerBook and iBook. 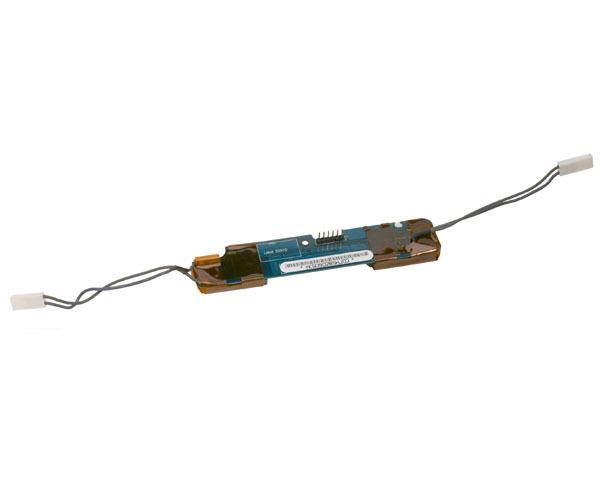 We’re sure we’ll be able to find you what you require in order to fix your problem so please use our serial number search to find the exact part for your device. 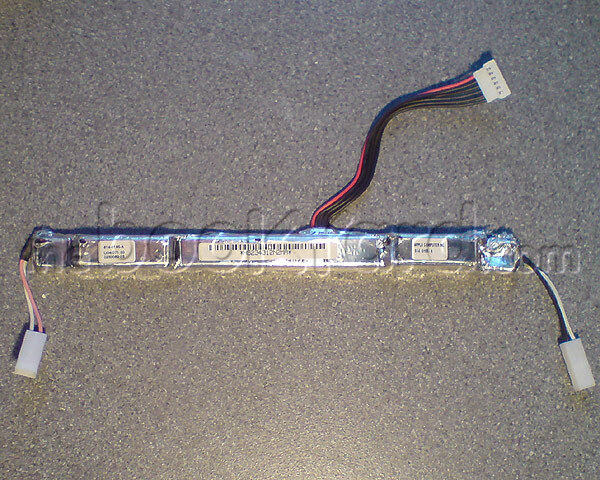 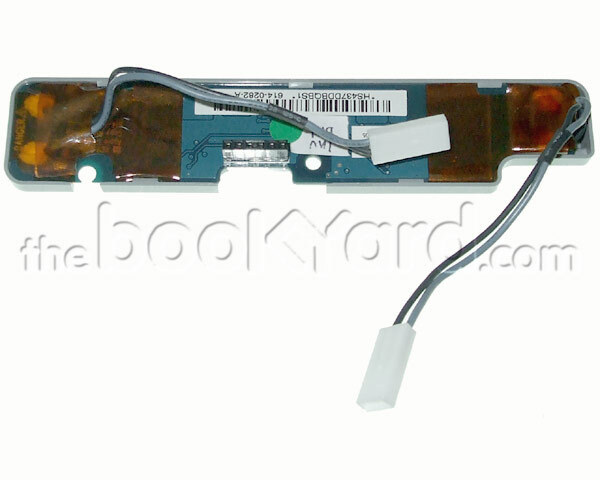 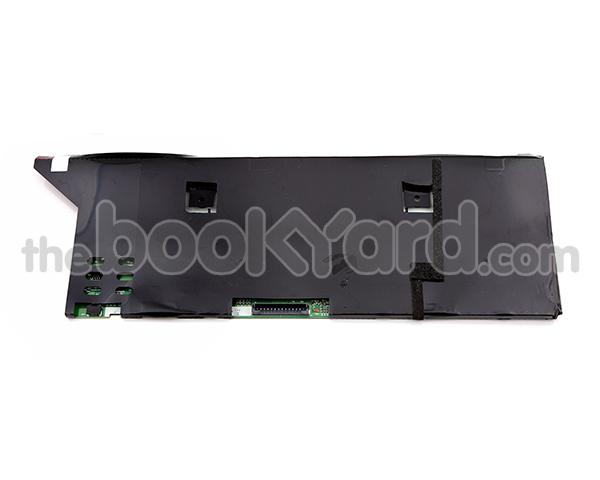 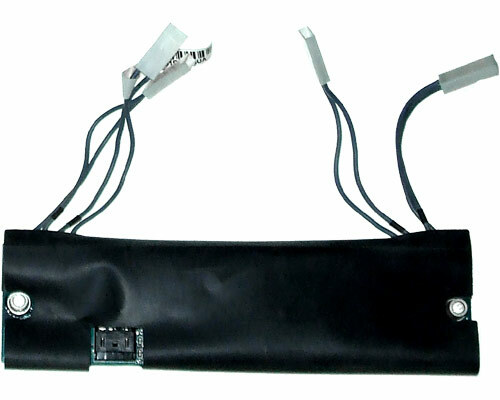 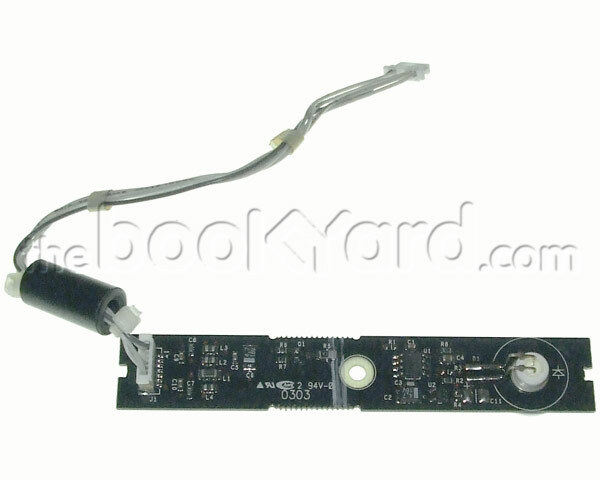 Our stock covers everything from an Apple Cinema Display 20” ADC Inverter Board to a MacBook Retina 12” LED Strip. 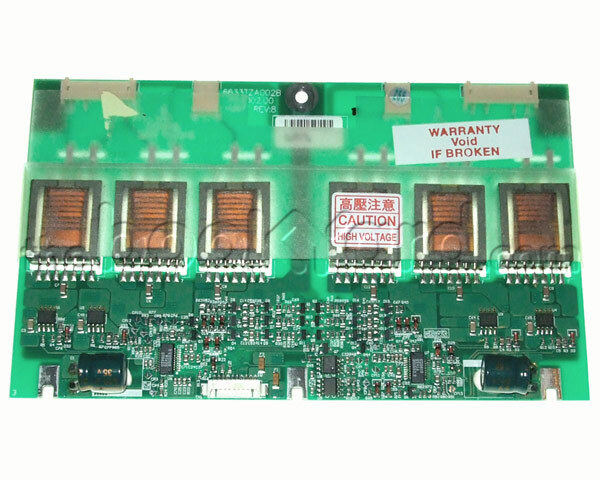 We ensure that all our Inverters and Backlight boards are checked and are in full working order and categorised in the most accurate condition to ensure our customers know what they are receiving. 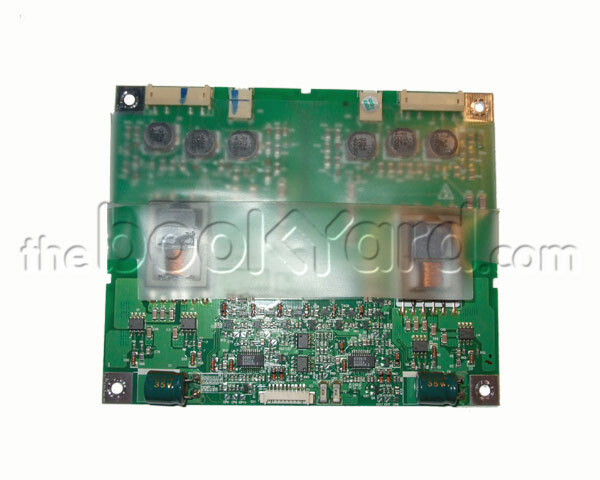 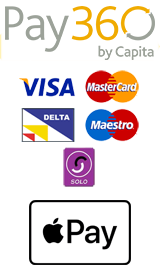 Take a look at our many Inverters & Backlight boards today.